So you've decided to host a project again or for the first time! Well done. Next step is to let us know! 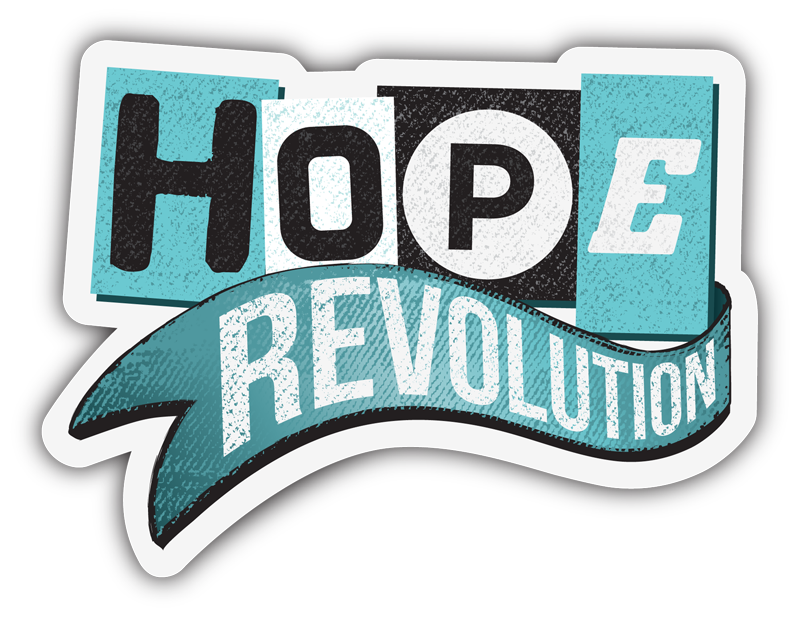 Please email your contact on the core team if you have one, if not send an email to becky@hopemk.com. You'll also find our project planning pack useful to help you think through a few logistics. We'd be happy to answer any questions and meet you to flesh out the project idea with you and figure out how it fits in the bigger picture, please do get in touch.